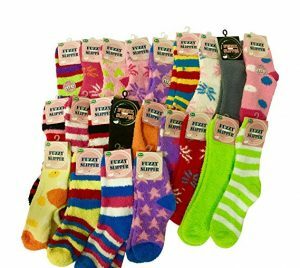 Do you know a kid that you’re struggling to find the perfect gift for? Well, maybe I can help! 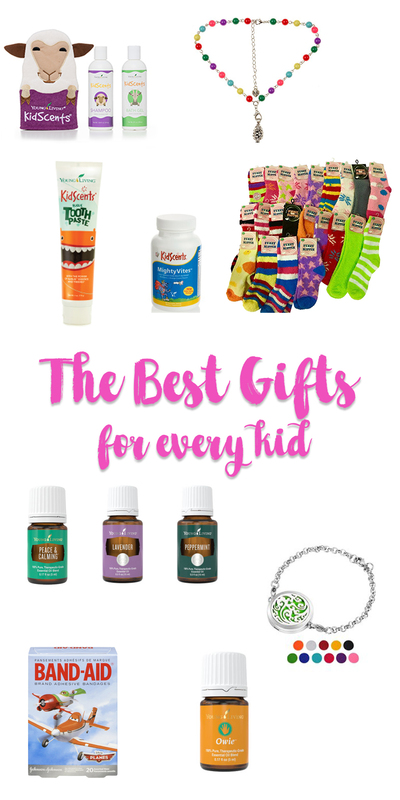 I’ve rounded up some of the best gifts out there for kids and put them all in one easy spot – this blog post! Enjoy! 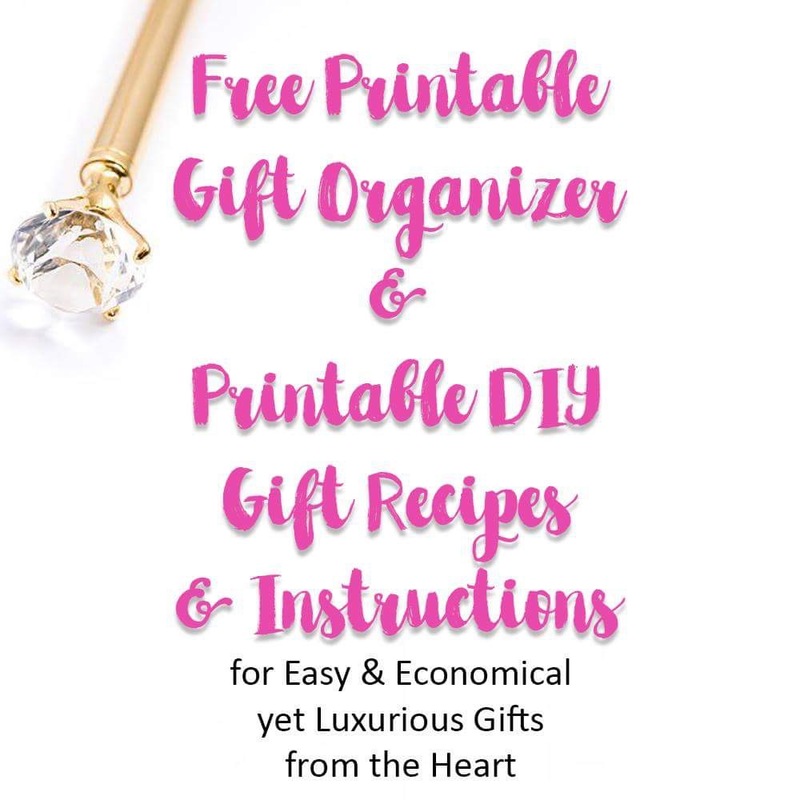 Just click through each link below to see all the details on why these gift ideas are so fun yet practical! 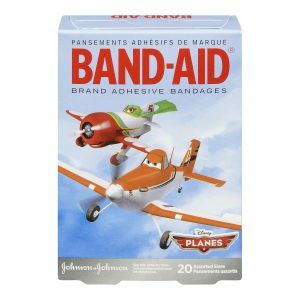 Owie Oil and a package of fun bandaids – because all kids get boo boos. This combo is the perfect pairing to make you mom of the year in your little ones’ eyes! Lavender Lip Balm – All kids love lip balm! 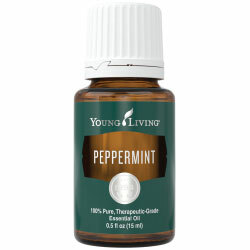 Good thing this one is toxin free … I mean, have you seen the chemicals in conventional lip balms? Yikes! 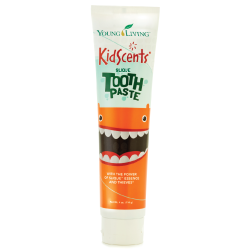 KidScents Slique Toothpaste – Fun, colorful, toxin free toothpaste for the win! 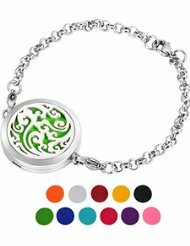 Diffuser Bracelet with Peppermint Essential Oil – Kids can get the many benefits of essential oils, just by holding their wrist up to their nose when they’re wearing a diffuser bracelet! 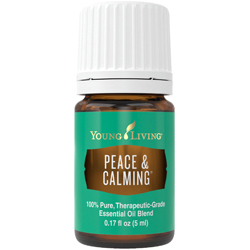 DinoLand Diffuser with Peace and Calming Essential Oil – This is another fun way to breathe in the aromatic goodness of Young Living essential oils! 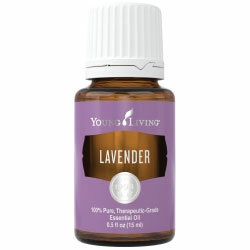 Diffuser Necklace with Lavender Essential Oil – A perfect complement (or alternative) to a diffuser bracelet, this colorful diffuser necklace is sure to be a kid favorite! 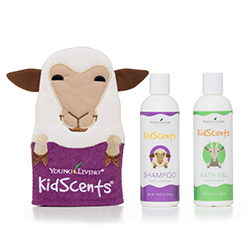 Kidscents Bath Time Set – This bath gift set will help you make bathtime fun and enriching. Just like all Young Living products, the KidScents line of products contain absolutely no chemicals. 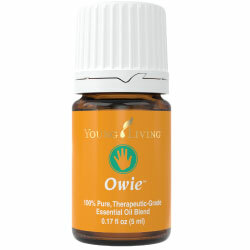 Our skin is our largest organ so we wouldn’t want it any other way for the sensitive skin on our sweet kiddos! 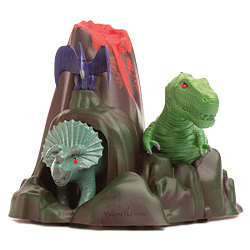 Kidscents Mightyvites Chewable Tablets – Seriously, you need to see this goodness for yourself! No fillers, preservatives, or binding agents. Just plant based goodness to help your kids stay well.